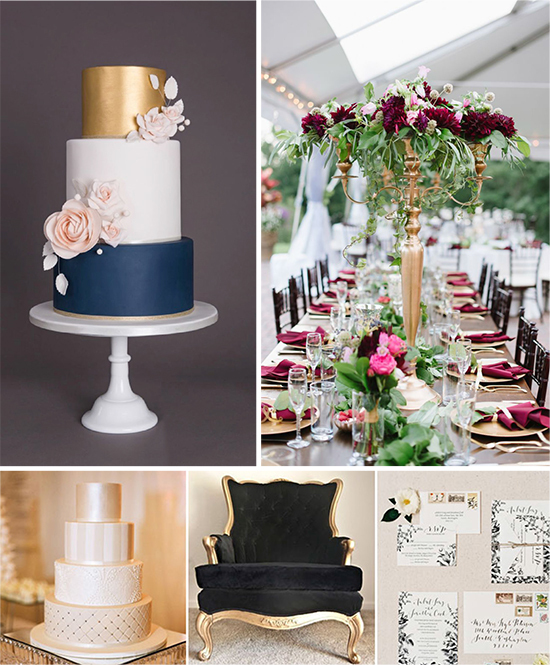 Whether your style is bold and vibrant or subdued and classic, weddings are a time to let personality shine. 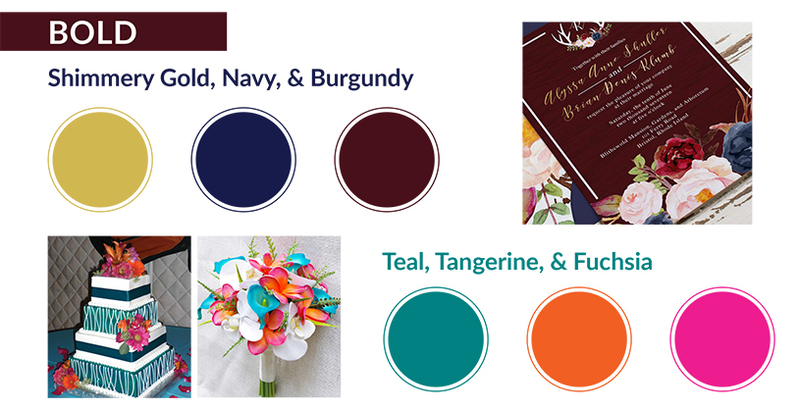 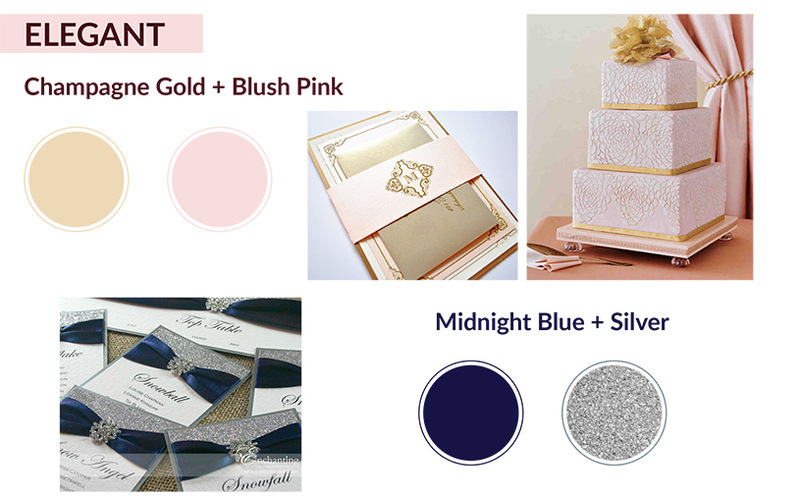 From invitations and flowers to bridesmaids outfits and table settings, there are ample opportunities to use color to shape your wedding theme. 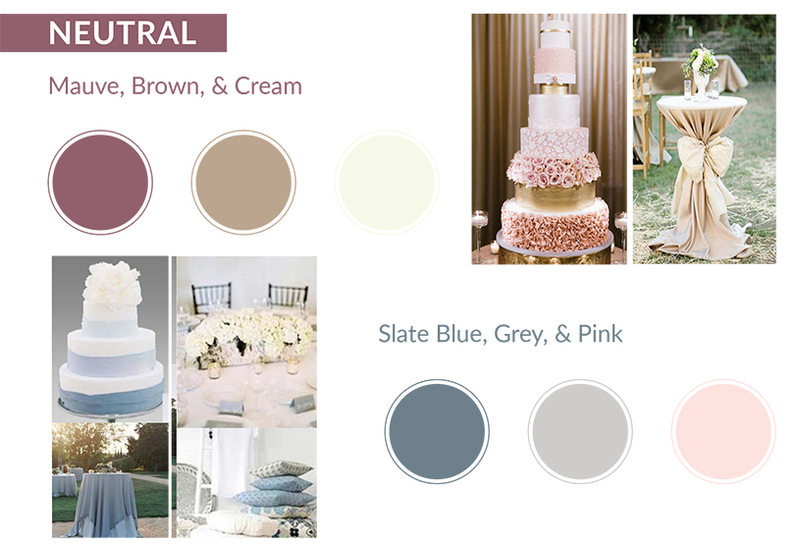 Need some color inspiration? 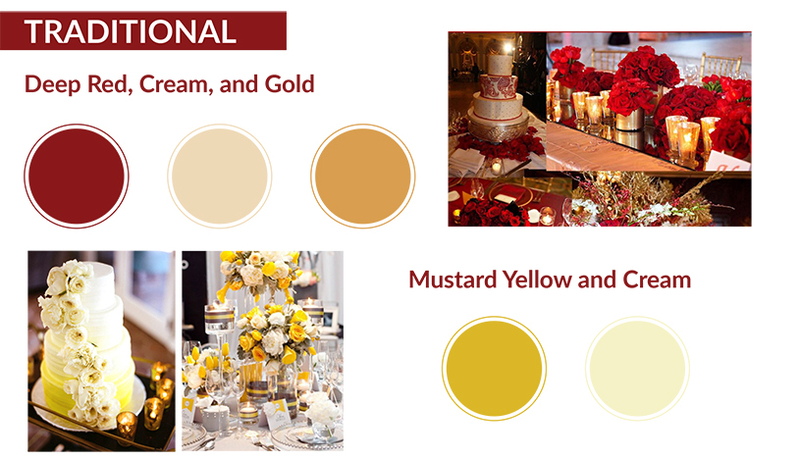 These color trends are sure to shine all year long.